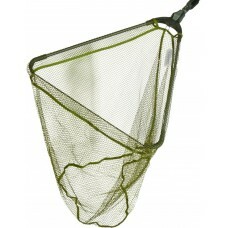 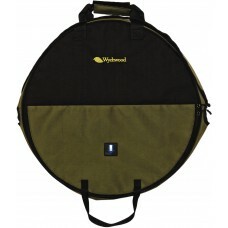 Landing nets, a range to choose from bank nets, wooden fly fishing nets, Snowbee, Wychwood and many more to choose from. 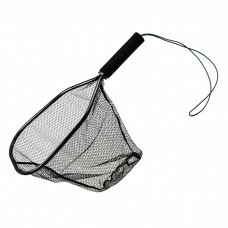 A great addition to any angler's tackleThe net float has been designed with the solo angler in mind .. 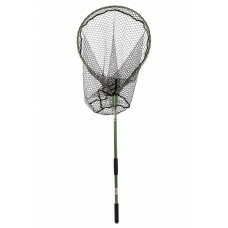 These are really handy, the net folds right down for easy packing and the handle is telescopic so ca..
Cortland Black Trout Net has a frame made of lightweight aluminium. 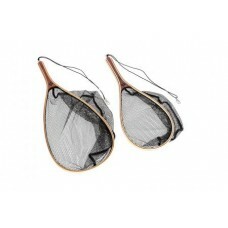 The tightly woven small mesh net.. 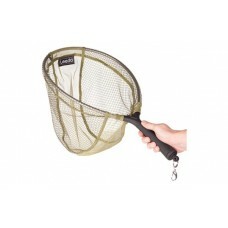 Handy Little Flip up net, great for Fly FishingOverall length:31"/71cm Closed Length:17"/43cm Dept..
Great value for moneyKnotless soft mesh suitable for catch and releaseStrong yet lightweight flip up..
NOW WITH FREE MAGNETIC NET RELEASE!! 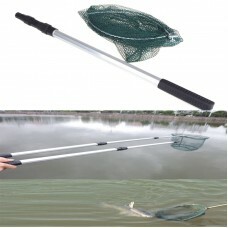 Trout net twist and lock.Overall Length: 38”/96cm Clo..
Leeda Scoop Net Strong aluminium constructionMagnetic clip-on handleSoft fish-friendly mesh.. 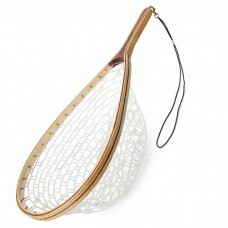 The Cortland catch and release fly fishing net features a soft, clear net material that’s gentle on ..
Limits odours & leakage in transitDrop Dry system aids dryingProtects net against damageEasy sec..
Snowbee Wooden Frame Hand Trout Nets with Rubber MeshPart of the excellent range of new landing ne.. 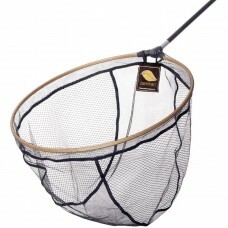 This new Brookman net is a welcome addition to the impressive Wychwood net range. 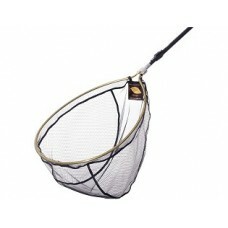 The robust frame f.. 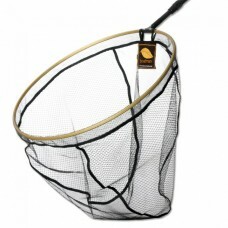 These new Rover Nets feature a flip-over, self-locking net head design, so that the mobile angler ha..
NEW ROVER TROUT NETThese new Rover Nets feature a flip-over, self-locking net head design, so that t.. 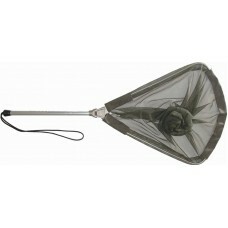 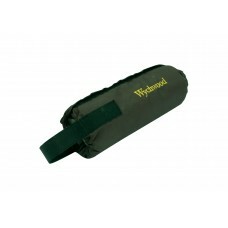 The Bankman Net is perfect for any bank or wading angler thanks to the extendable aluminium handle.T.. 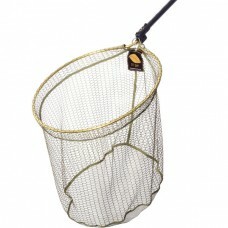 The Wychwood Gye is a unique, robust net that has been designed specifically for UK salmon and sea-t..
NEW BOATMAN NETThe Boatman Net is an up to date re-design of the original award-winning unique conce..